Boise, ID – Garrett Lofto has named Doug Stone the next President, Simplot AgriBusiness for the J.R. Simplot Company. Stone will take over for Lofto who leaves the position to become President and CEO at Simplot. He will also be a member of the Simplot Leadership Team, representing AgriBusiness across the diverse company. 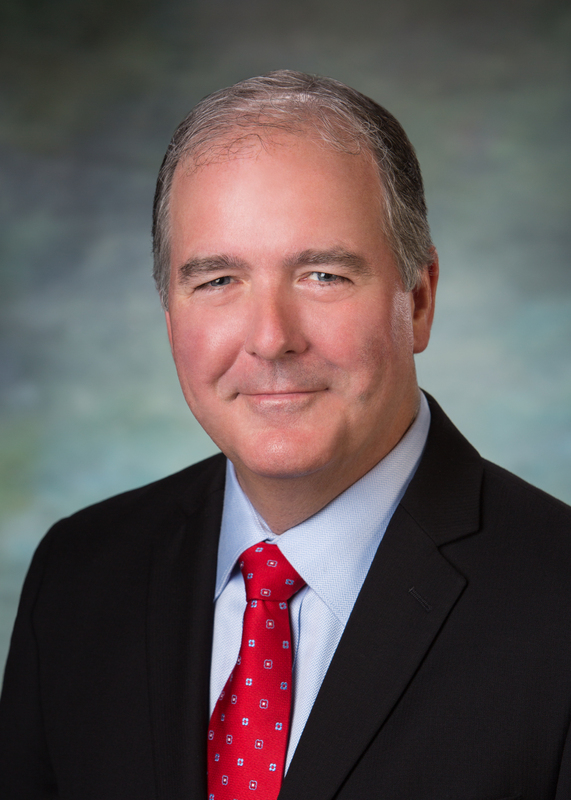 Stone joined Simplot in June of 2016 as Vice President, Wholesale Agricultural Sales and quickly expanded his responsibilities to include oversight over the company’s industrial, animal nutrition and silica specialty business areas. He has also been instrumental in strategically building and implementing the Company’s import sales strategy to meet the diverse needs of customers. Prior to joining Simplot, Stone was the CEO of Consolidated Sourcing Solutions, a retail crop inputs purchasing entity. Previous to that he was Senior Vice President of Terra Industries. He has an MBA from the University of South Dakota and a marketing degree from the University of Iowa. AgriBusiness is one of four primary business groups that make up the J.R. Simplot Company. The Group operates a pair of phosphate mines in the western U.S. and processes fertilizers and other nutrients that support farms, ranches, landscapes, fire control and city water departments around the world. Paired with retail stores throughout the western U.S. and Canada, AgriBusiness has built long-standing relationships with farmers and horticulturists through our expertise, technology and sustainable practices.